Dispatches from (A)mended America is a documentary theater piece by Brandt Adams and Godfrey L. Simmons, Jr. It began as a conversation between Simmons, a 42-year-old black man, and Adams, a 25-year-old white man in November 2008. In the days and weeks after the election, both men discovered they were nagged by the same question, "What does the election of the first black President of the United States mean for our country?". In the month leading up to the 2009 Presidential Inauguration Simmons and Adams traveled throughout the American South conducting 100 interviews in an attempt to better understand the significance of President Obama's election. Dispatches... uses live theatre and audience participation to challenge assumptions about race through the words of the writers, the interviewees, and the audience. 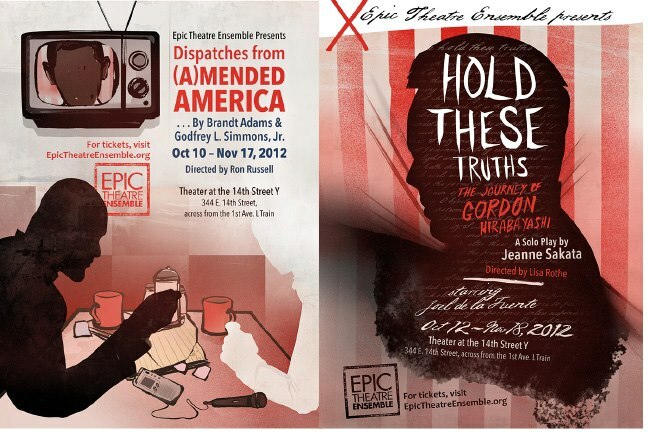 In October of 2012, Dispatches... was produced Off-Broadway by Epic Theatre Ensemble at the Theatre at the 14th Street Y. In March of 2018, it was included in NoPassport Press's Epic Plays anthology, edited by Emily Mendelsohn and Chiori Miyagawa. Not From Here is a devised immersive theater piece inspired by Heinrich Böll's The Clown (Ansichten eines Clowns) about being from one place and going to another place. What are the stories we tell in order to define ourselves, and what happens when we carry them with us as we leave home? How do we make sense of ourselves as strangers in strange lands? And is true generosity between us possible? It premiered at the Ace Hotel in New York in February of 2018. Written by Brandt Adams with the creative team and ensemble. 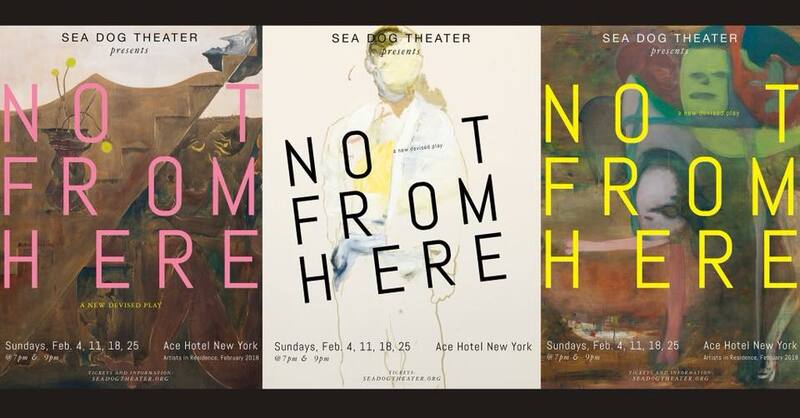 Ace Hotel New York Artists in Residence, February 2018: Sea Dog Theater (Not From Here trailer) from Ace Hotel on Vimeo.